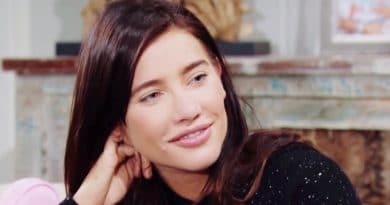 Bold and the Beautiful spoilers for the next two weeks have Steffy Forrester jetting to Paris right after Thomas Forrester returns with a recast actor in the role. 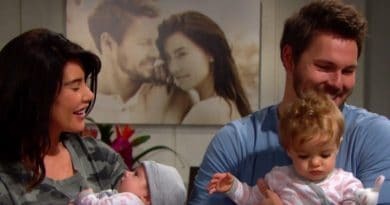 Bold and the Beautiful spoilers predict Steffy Forrester devastates Hope Logan when she jets off to Paris with the babies. Without Phoebe around, Hope may spiral out. ‘Bold and the Beautiful’ Spoilers: Steffy Exit Confirmed – Escapes Hope Insanity? 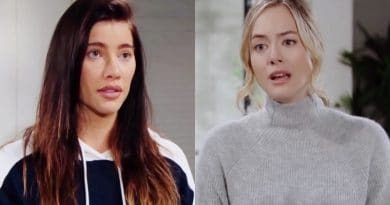 ‘Bold and the Beautiful’ Spoilers: Liam Exits Hope-Steffy Love Triangle – Refuses To Be Passed Around? 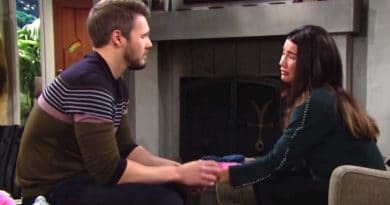 Bold and the Beautiful spoilers reveal that Liam Spencer may finally exit the love triangle between him, Hope Logan, and Steffy Forrester. Bold and the Beautiful spoilers indicate March whips up a few whirlwinds for Hope Logan and Steffy Forrester with Liam Spencer in the middle. 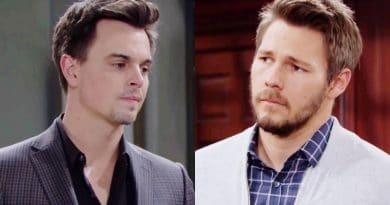 Bold and the Beautiful spoilers hint Wyatt Spencer agrees with Hope Logan and thinks that Liam Spencer should be with Steffy. 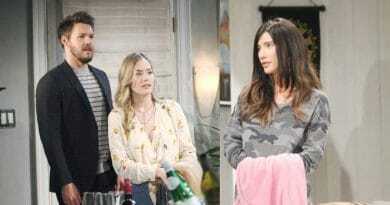 Bold and the Beautiful spoilers reveal that Ridge Forrester urges Steffy Forrester to possibly consider Hope Logan’s proposal.